Martial Arts is a proven activity that provides confidence, focus, respect and fitness. We do this through a scientific combination of age appropriate classes with a daily reward system that builds up to the visible reward of a new rank. Along the way, there are lessons in courage (board breaking); flexibility, speed and concentration. Give our trial program a try and see it for yourself! In only 2 weeks, you'll see improvements in focus and discipline. 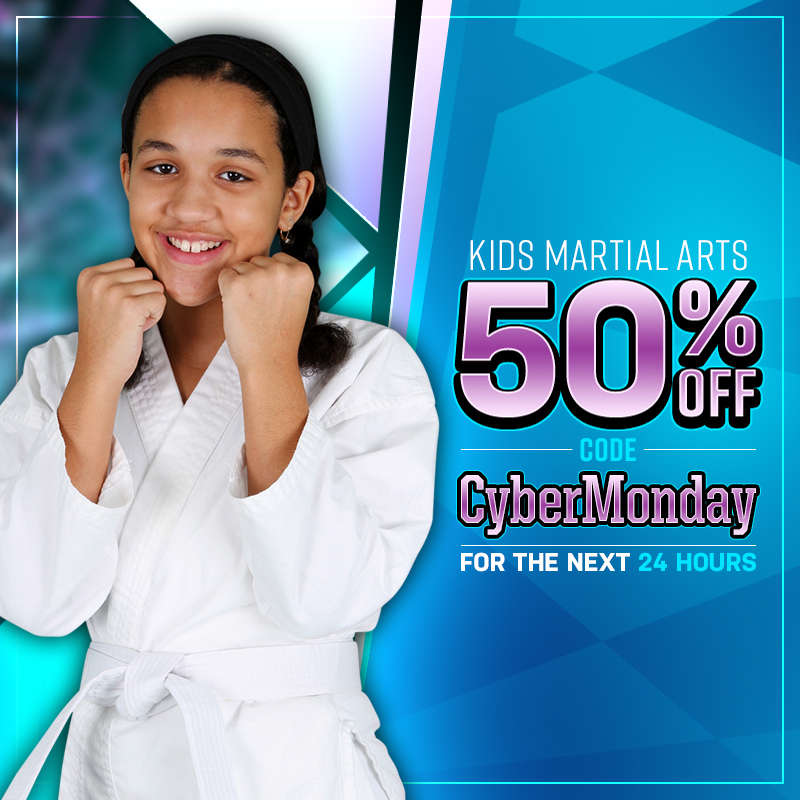 For only $14.99, you get 2 weeks of lessons PLUS a FREE uniform, to see the benefits karate has to offer.